Looking for something to do on a cold, winter day? 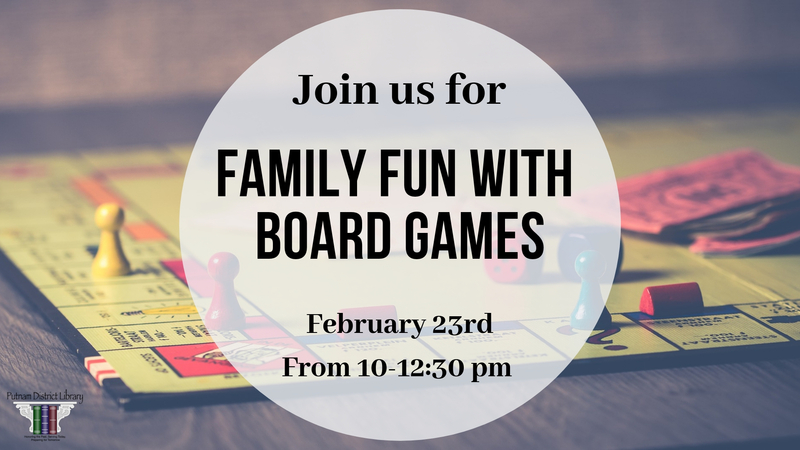 Bring your family in to play some of your favorite board games or try a new game together! Games will be provided.